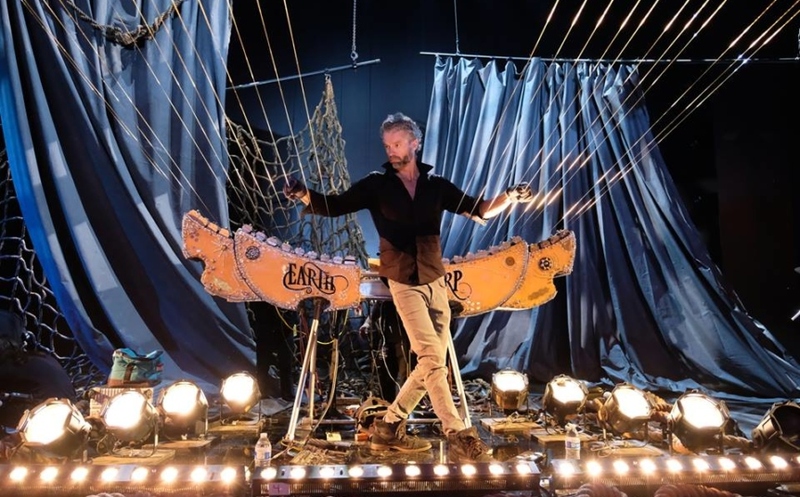 The World’s Best on CBS will feature William Close & The Earth Harp next week. Tune in next Wednesday, Feb 13th at 8 pm ET/PT to watch The World’s Best on CBS and marvel at William Close‘s performance with The Earth Harp. This epic new CBS show features amazingly talented artists from around the world. CBS’ high-profile global talent competition reality series The World’s Best premiered immediately after the Super Bowl LIII last Sunday. The World’s Best is a reality talent competition television series produced by Mark Burnett and Mike Darnell. The show features international performers being evaluated by three judges—Drew Barrymore, RuPaul and Faith Hill, as well as an international panel of 50 experts in various fields of entertainment.